Is this not the Sanjeev Kumar you're looking for? I help my clients become more successful by identifying and resolving their IT needs. 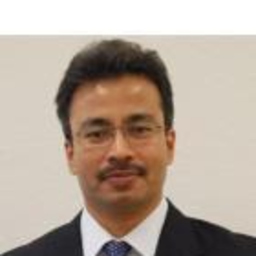 Discuss topics you and Sanjeev Kumar are interested in in XING Groups.